Get some unique perspective from people in the middle of it all. AIM is blessed to have a team of talented video producers on the field, capturing stories and sharing our vision through film. While you can’t quite taste the dust or feel the heat, you can hear the singing. Press play. Be transported. 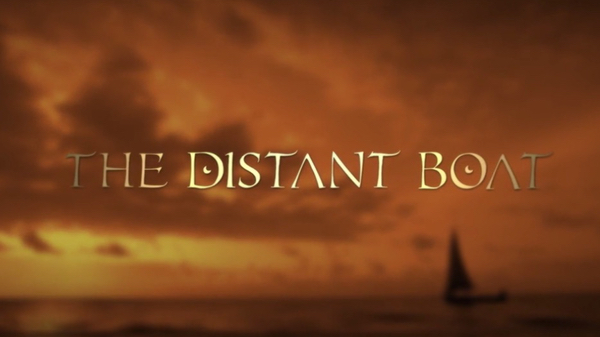 Be captivated for five minutes or two hours (yep, we have a full-length movie). Told you you’d want popcorn. 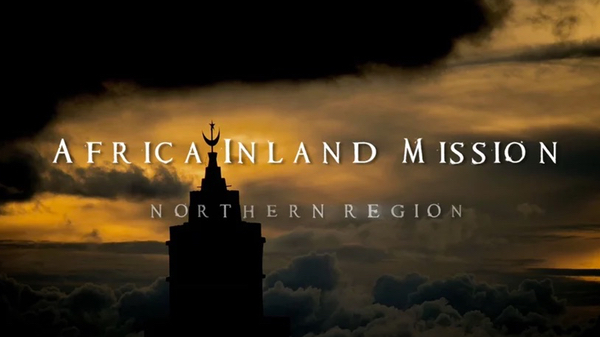 Africa Inland Mission’s vision to see Christ-centered churches among all African peoples. 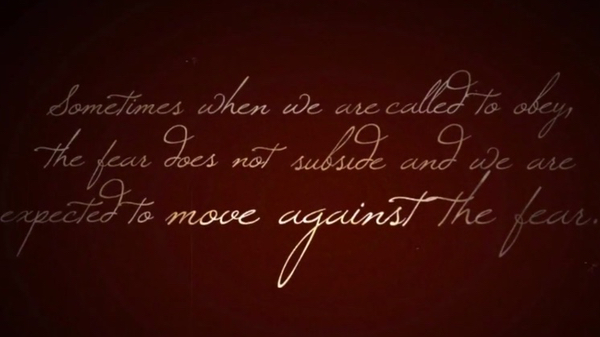 View the trailer to AIM’s 2013 feature film. 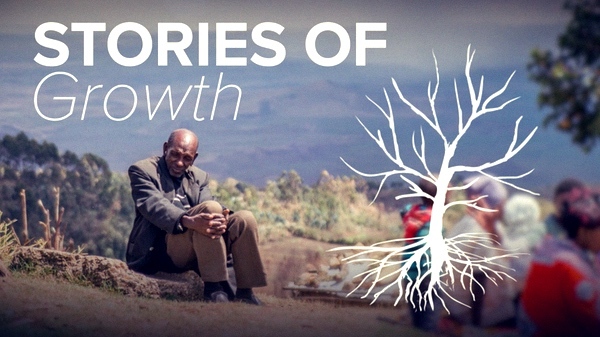 Link to watch the full film. 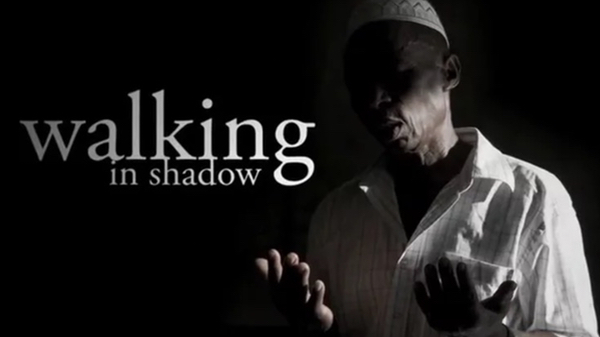 A glimpse into the world of one of Africa’s many followers of Islam – his beliefs, daily rituals, and his growing uncertainties. 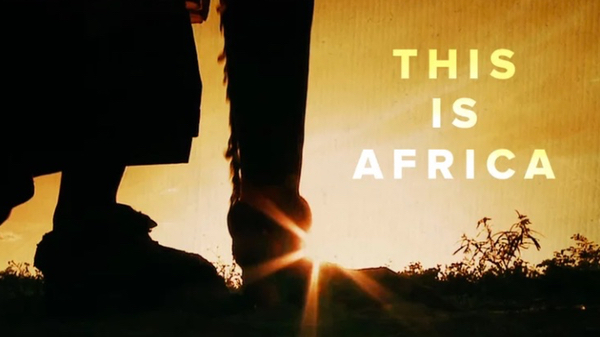 A quick look at the spiritual need in North Africa. Africa Inland Mission Celebrates 25 years of ministry among the Dorobo of Kenya. Meet Andrew and Jacob. 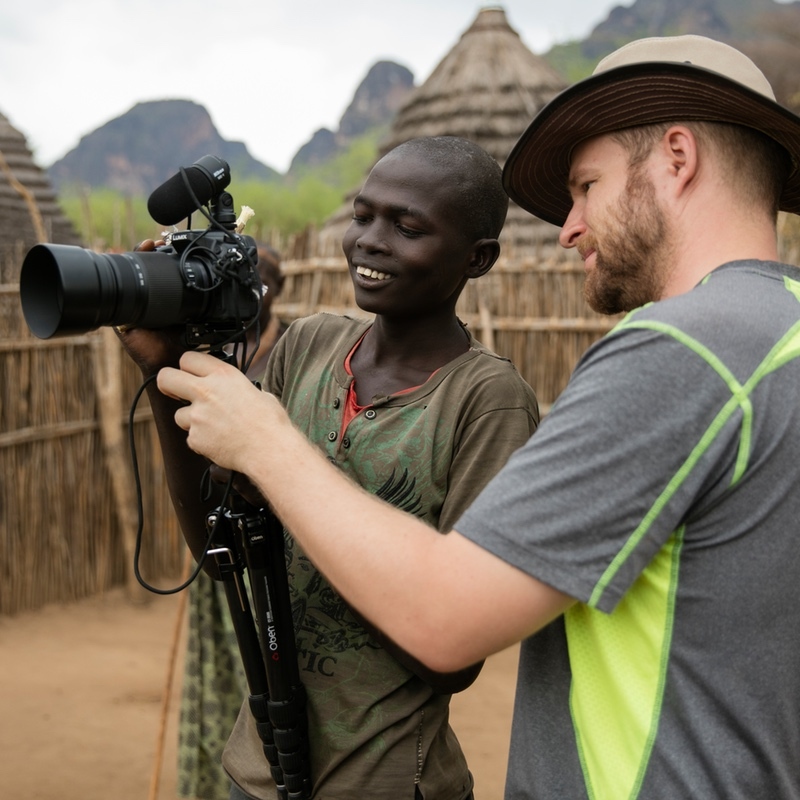 Two young men serving with AIM among the Laarim people of South Sudan. 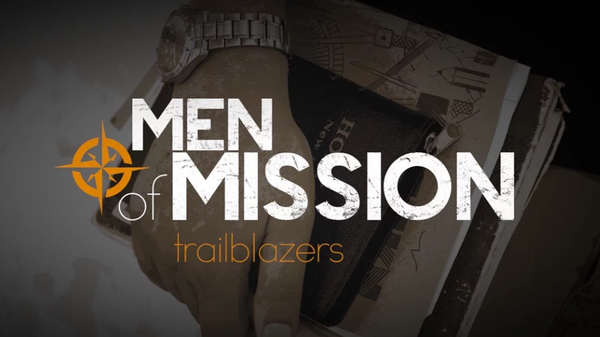 One in a video series to challenge young men toward missions. 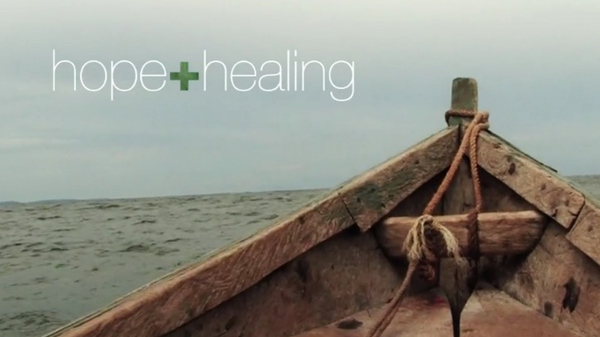 A moving journey into central Africa, and a call to re-engage some of Africa’s hardest to reach countries. Impacting the kingdom of God through AIM Health Ministries. 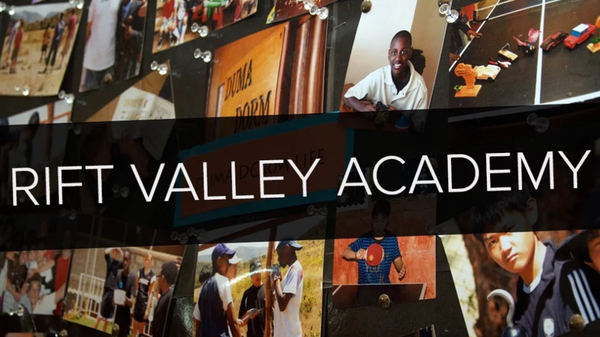 AIM’s boarding school in the Great Rift Valley of Kenya has provided a safe environment and quality education to countless missionary children. AIM AIR is the aviation support arm of AIM. 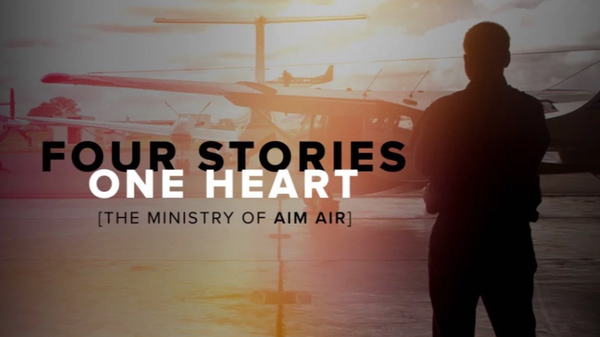 See how God works in the lives of four people and the part that aviation ministry plays.